Almost 1,000 patients pass through Gessler Clinic on a daily basis. The Gessler Team loves serving patients from all over Polk County! Gessler Clinic ensures that we have the best technology available for accurate diagnosis & treatment. Waiting for family and friends should be as warm and welcoming at our clinics. We’re committed to helping you take control of your health. Learn about valuable prescription discount information, healthy lifestyle tools and more. 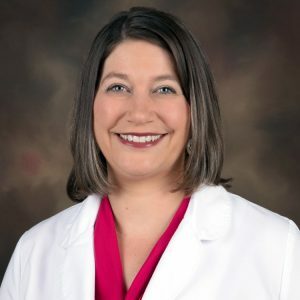 Gessler Clinic is proud to welcome Carey E. Coco, APRN, to Gessler Clinic. Carey Coco is now accepting patients. 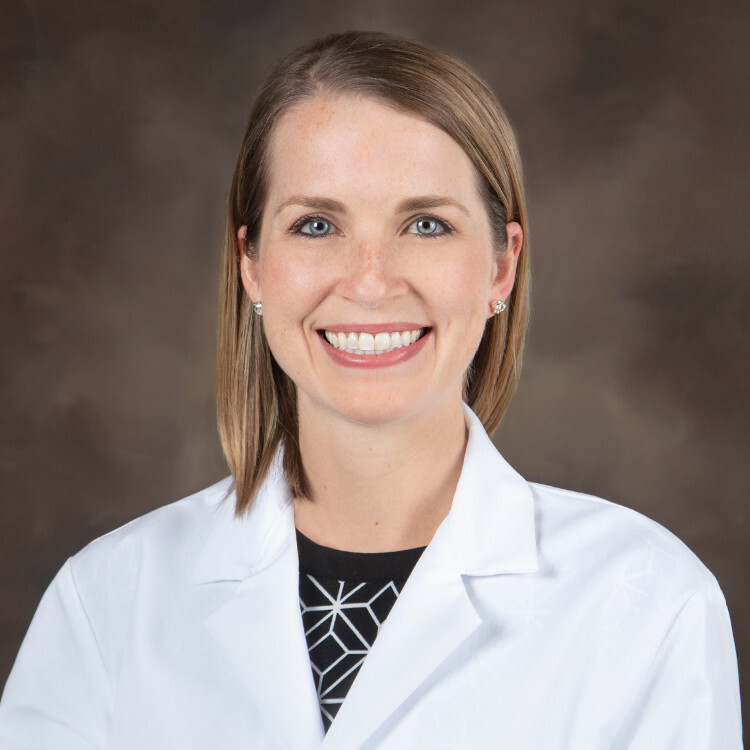 Gessler Clinic would like to welcome Dr. Lorraine Simonds! Serving our greater Winter Haven community with quality and comprehensive health care for more than 55 years. For over a half century, Gessler Clinic, P.A. has provided a wide range of services to meet our community’s comprehensive health care needs. In 1957, this Central Florida Clinic began with three physicians and 5,000 square feet. In those 55+ years, Gessler has grown to 38 physicians and 6 physician extenders covering 23 specialties. We are accessible to patients in five locations, including our Winter Haven Clinic, with more than 90,000 square feet of patient and office space. Get the latest in Gessler Clinic news and health tips sent to your inbox.